Rolling Stone have released video of Rush’s Geddy Lee and Alex Lifeson taking a recent tour of their offices. The clip shows the pair spending time at the “cover wall,” highlighting and discussing various artists as they review the collection from the magazine's 46-year history. Lee and Lifeson reminisce about seeing Led Zeppelin in Toronto in 1969 and meeting them many years later, drummer Neil Peart’s audition for the band, seeing The Beatles on The Ed Sullivan Show in 1964, and, where they were and what they were doing the day John Lennon was murdered. 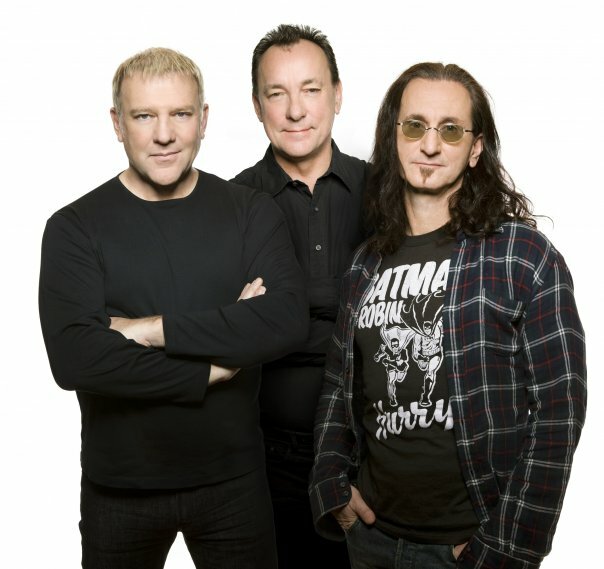 Rush return to action this month with a full calendar of events, including their April 18th induction into the Rock And Roll Hall Of Fame at the Nokia Theater L.A. Live. The group will be honored along with Heart, Public Enemy, Donna Summer, Randy Newman and Albert King. The band resumes its Clockwork Angels tour on April 23 in Austin, TX.